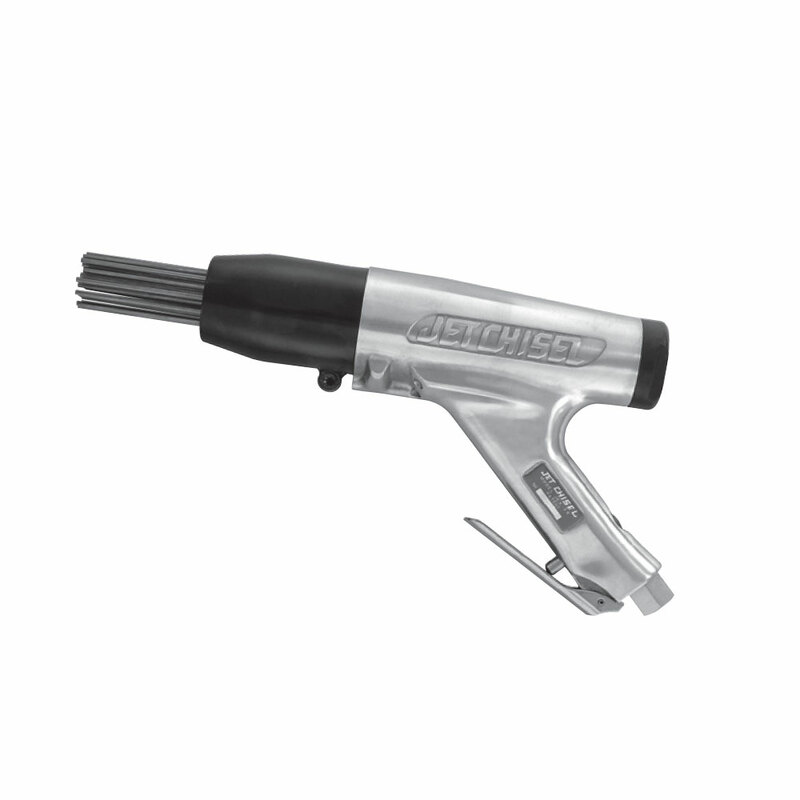 Designed for speeding up the repair and sheet metal works of automobiles, etc. Being light and powerful, labor can be reduced remarkably. 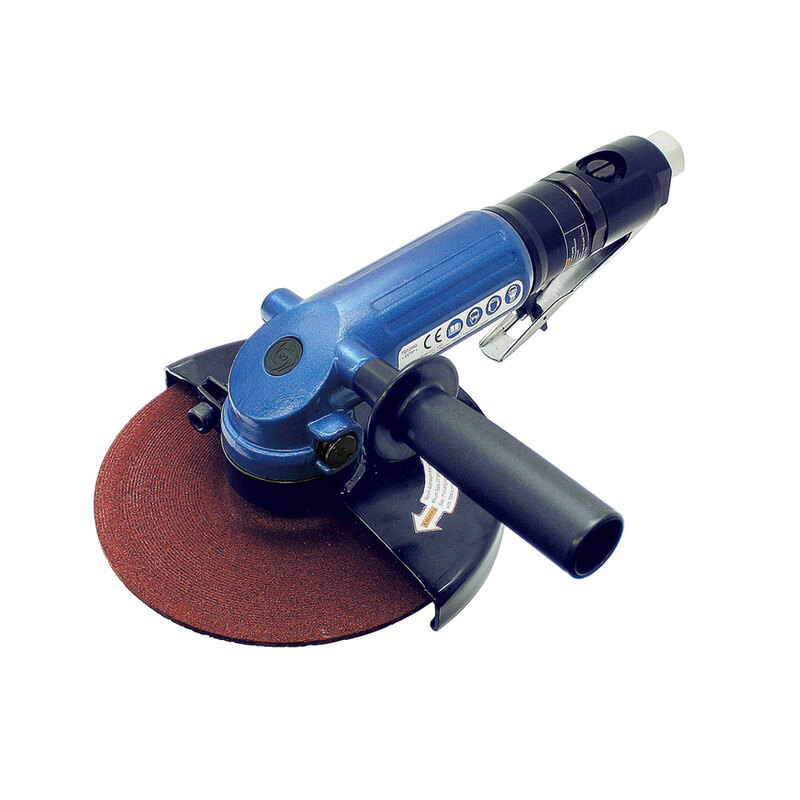 Quickly and efficiently removes weld slag, rust, paint and scale from most surfaces. 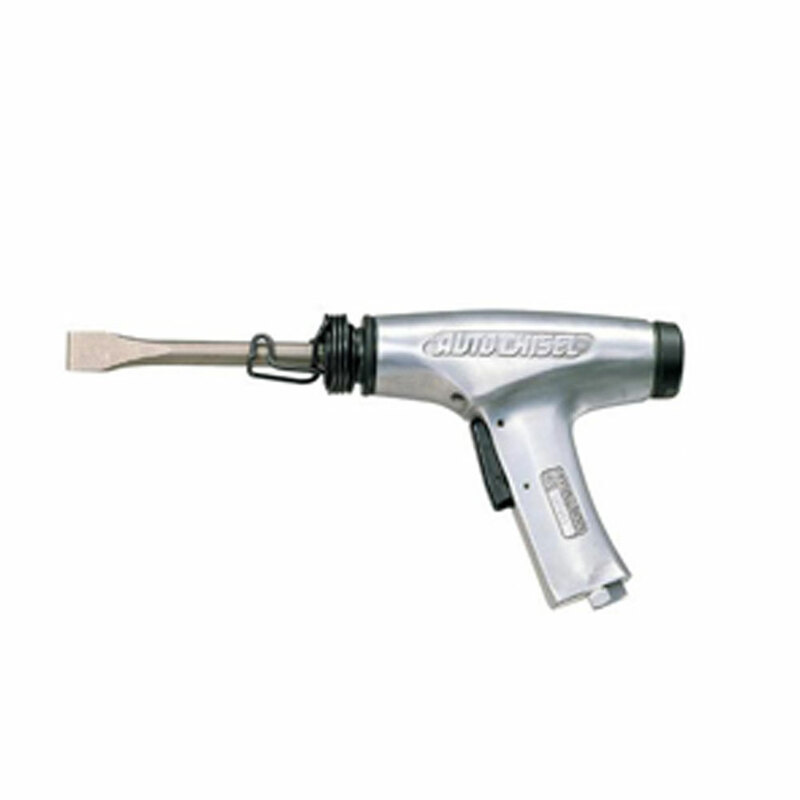 Ideal for cleaning and descaling steel, bridgework, castings, brick, stone and many other materials. 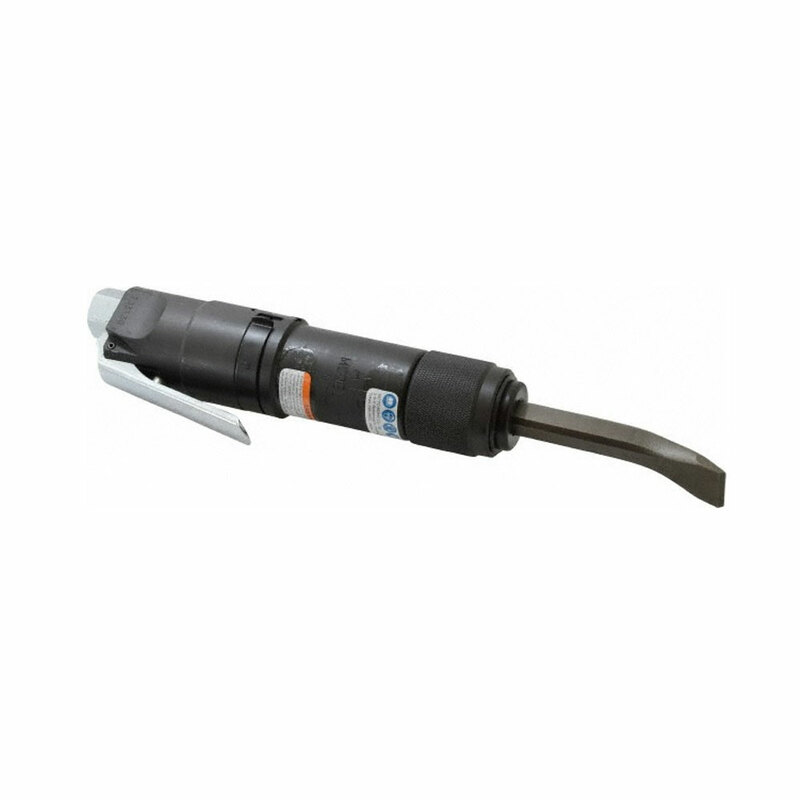 Heavy-duty construction for industrial and maritime applications. 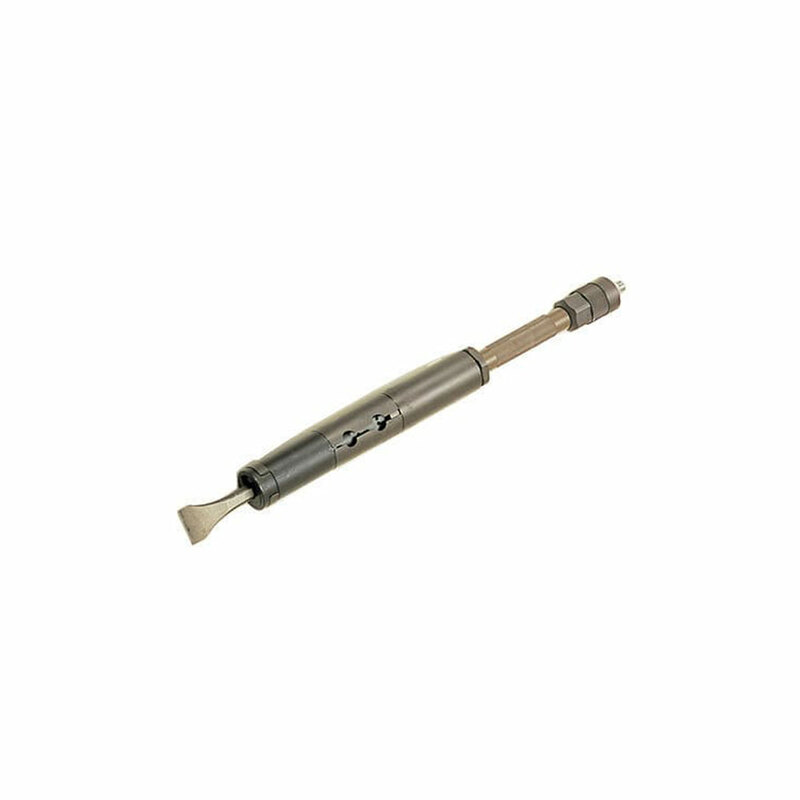 Proven superior design features with no internal spring components ensures troublefree performance. Idle running proof structure adopted. No blowing without touching the work piece by the chisel. Vibration on operation is reduced by low vibration structure. Especially effective on continuous operation. Easy to handle, compact lightweight type and weight only one kilogram.